I saw this and thought I'd just throw it out there. I know it's not in the for sale ads but I don't know whatever. Go drop $20 in to the one at House Of Targ instead. I'm not sure if $2100 USD is on par with what they go for these days, as they don't pop up very often. Dave W. wrote: I'm not sure if $2100 USD is on par with what they go for these days, as they don't pop up very often. That one was arranged by myself and a like 6 others to get there and land gently in to Josh's hands, and is now out in public at Targ. Maybe he will bring it again? For me that game will always be emblematic of the teamwork in this community that is fueled by pure enthusiasm. and small to mid size hangovers! Thanks for all your hard work and mileage. Yeah, the seller, Rania (and her boyfriend, Chad) in New Hamburg were very accommodating in agreeing to my offer. Especially handy that my good ol' TCPL pal, Jason (uberhare), lived relatively close and when I called, he quickly didn't mind picking it up, paying and 'storing' the Fire Escape. Awesome. Yes I was honored enough to "store" it for a few weeks. I just happen to enjoy playing it while it was here I'd buy one for sure if it was a decent price. ps - I used my favorite pin hauler, a VW Bus. 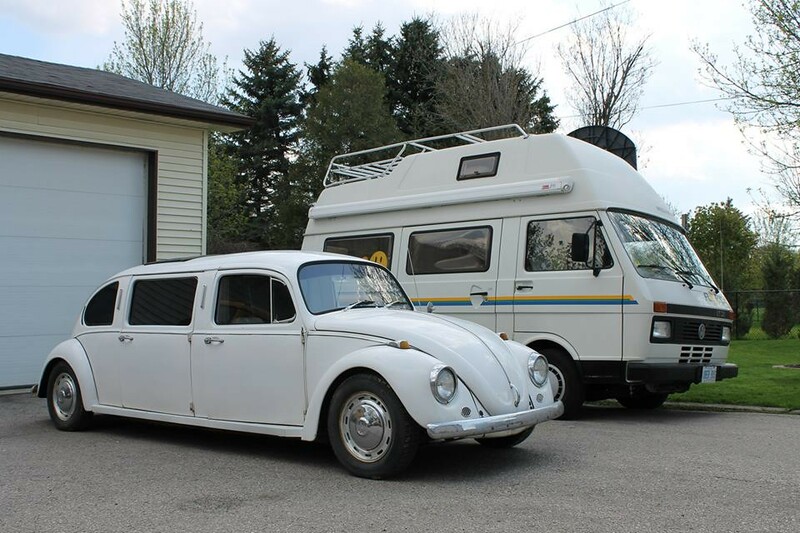 uberhare wrote: ps - I used my favorite pin hauler, a VW Bus. Btw, factory sunroof and heater motor. Nice. How many beer holders does it have? Che’s got one in Pin Up Arcade in Waterloo, too, if you’re not picky about the specific machine! Quiet Megan! We're trying to lure them to Ottawa.